The recent launch of OnePlus 6T has captured much hype since the beginning. The smartphone brand came into limelight in India at a Mega Unboxing Event held in India with the help of Amazon India Prime. 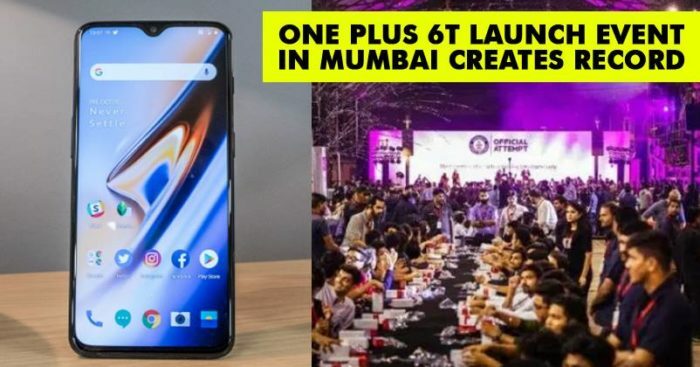 OnePlus 6T flagship launch has been a huge success and even set Guinness World Records by holding a record-breaking title as “ Most People Unboxing Simultaneously “. This global authority confirmed the record being made at 9pm. 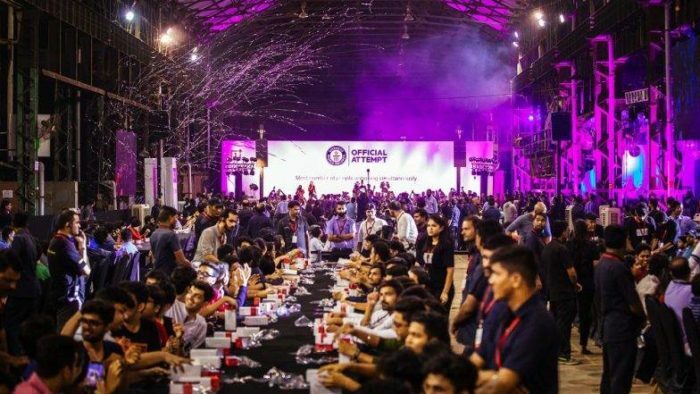 At Richardson and Cruddas in Mumbai, about 559 community members of OnePlus 6T gathered together to unbox their OnePlus 6T devices. The record attempt was made on Thursday, November 1 at 8.30 p.m. when all the participants were among the first customers in India to get their hands on the OnePlus 6T within two days after the launch announcement in India with the help of Amazon Prime membership. 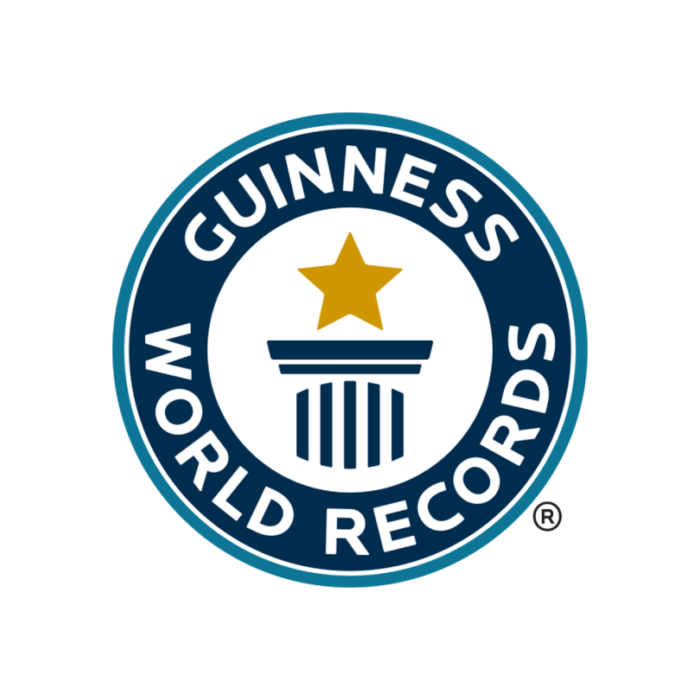 At OnePlus, we are constantly working on creating a great user experience which goes beyond the device itself and the recent Guinness World Records attempt was one such endeavor. Unboxing a new phone is a very special occasion and for our latest flagship OnePlus 6T, it was truly a heartwarming moment to see hundreds of community members coming together to create history. I was amazed with the kind of energy and enthusiasm that was exhibited by the OnePlus community and breaking of this record is a reinforcement of the brand’s popularity in India. This is another meaningful benchmark OnePlus has set for the industry, together with its loyal community. All this was possible with the help of Amazon Prime Now feature, which allows customers to become the first ones to get their hands on OnePlus 6T. 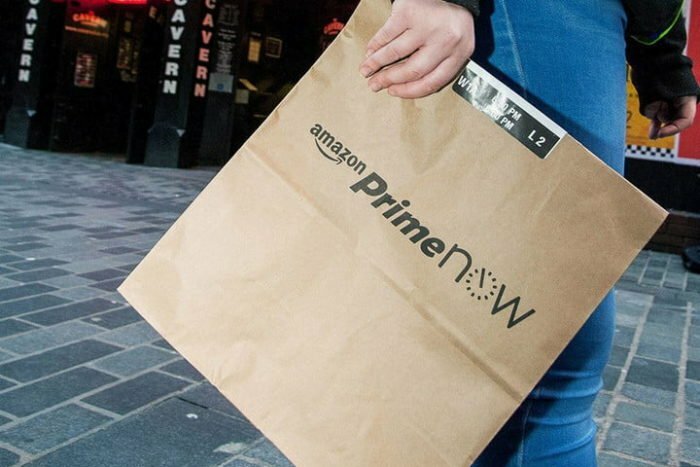 Prime Now which is currently available in Bangalore, Mumbai, New Delhi, and Hyderabad only, is an app-only service with 2-hour ultra-fast delivery service of everything customers may want fast. The order may comprise of best-selling smartphones along with Amazon Devices, a select range of consumer electronics, home & kitchen supplies, fruits & vegetables, grocery, staples, meats, and much more. Not only, community members, this huge event saw the appearance of Brodha V, famous Indian Lyricist and rap artist and Bani J who is a presenter, fitness model and a gorgeous actress.